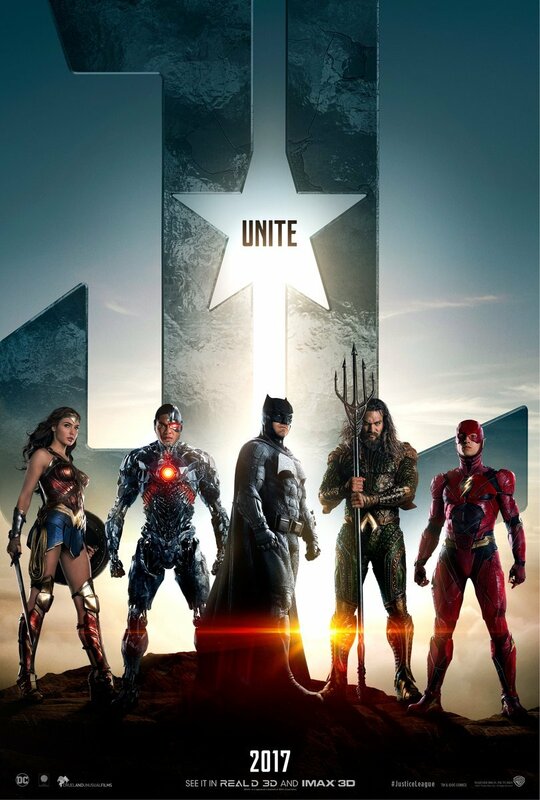 It’s safe to say that Justice League – scheduled for release on November 17th – is one of the most highly anticipated comic book movies of recent years. 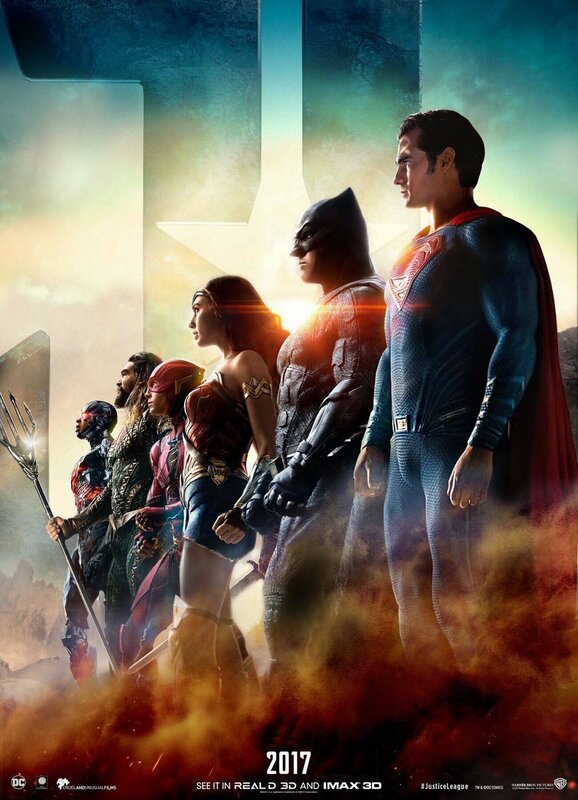 Bringing together several iconic DC superheroes on the big screen, in live-action, for the first time – the film is one on which fans are heavily focused. The rumour mill was fairly quiet for some time, with only the most recent trailer really giving us an indication of what audiences can expect – but with official announcements regarding personnel changes on the project, those rumours are predictably beginning to fly again. 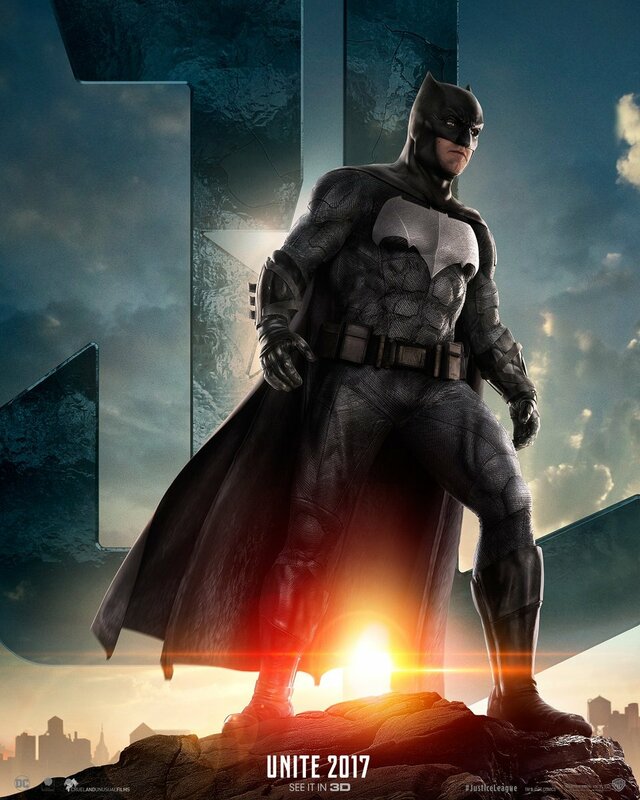 To briefly recap, there were discussions of reshoots recently which caused some concern – predominantly among those that did not fully enjoy Batman V Superman: Dawn Of Justice. 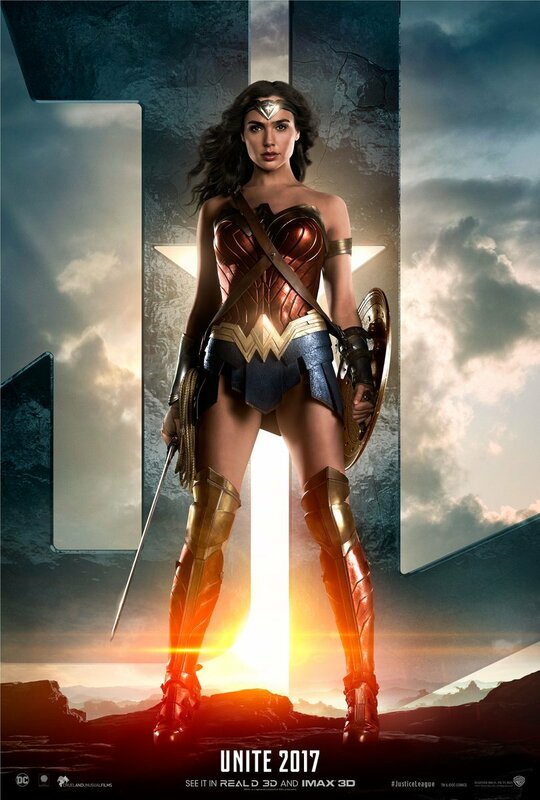 Producer Charles Roven was heard to address those rumours while promoting Wonder Woman – giving very specific information about the fact that the only reshoots that had been undertaken since principal photography wrapped was motion capture work, but that further reshoots were being scheduled. This, in itself is entirely routine for complex, big budget studio productions. But then came the news that director Zack Snyder and producer Deborah Snyder would be “stepping down” from the film due to a personal situation, and that Joss Whedon would take the helm and carry the project over the finish line. This would include taking over the remaining reshoots and finishing the edit. While all of those revelations are grist for the rumour mill, it’s the subject of reshoots that’s drawing the most attention. These have recently been touched upon in a Reddit forum post aimed at disclosing information about the DCEU from the studio offices. Clearly, this is unverifiable information, but in the midst of a purported Justice League update lies a nugget that seems to chime in with those previous comments from Charles Roven. 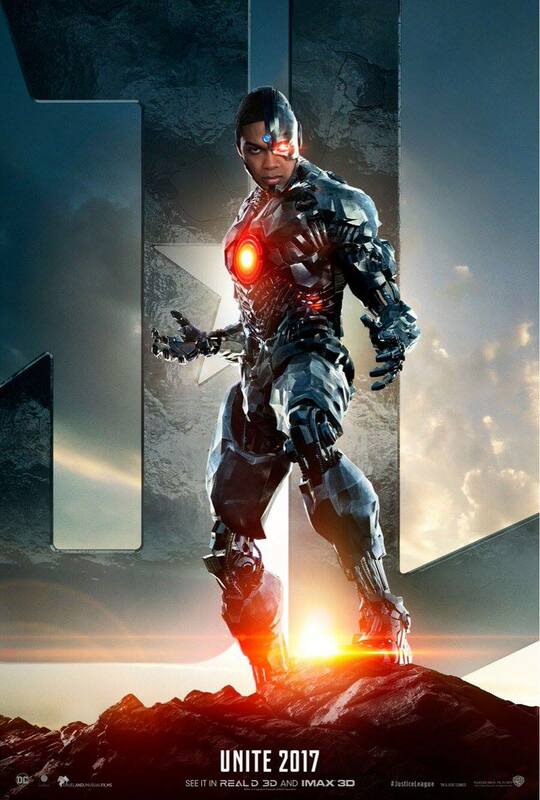 To be specific, Roven stated that is was “not that vast, the amount of work that we have to do, but it’s still really complicated that everybody’s in different places around the world.” So, the real takeaway point here is that a number of the Justice League characters are getting some extra scenes, and that, specifically, Cyborg (Ray Fisher) will get additional flashback sequences. 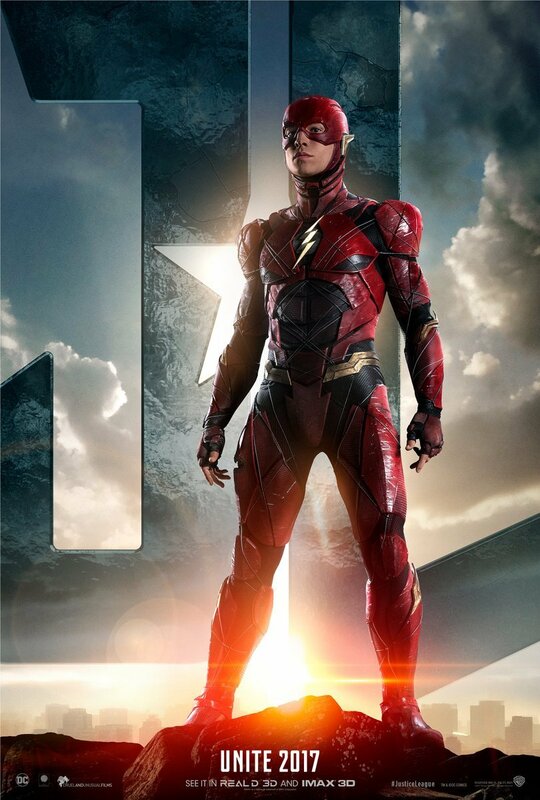 This is important to note because, while we have seen snippets of him pre-superpowers in the trailer, he’s a key character that many viewers will be unfamiliar with – but with whom they will need to feel engaged. 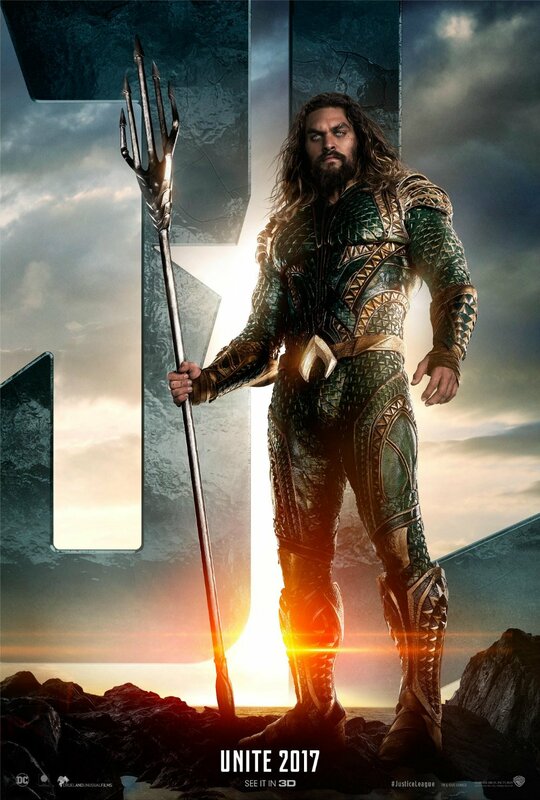 All in all, these are reassuring rumours, because they indicate that a version of the film has been assembled by Zack Snyder before he stepped down, and this has allowed the creative team to spot areas for refinement that fit with his overall vision. 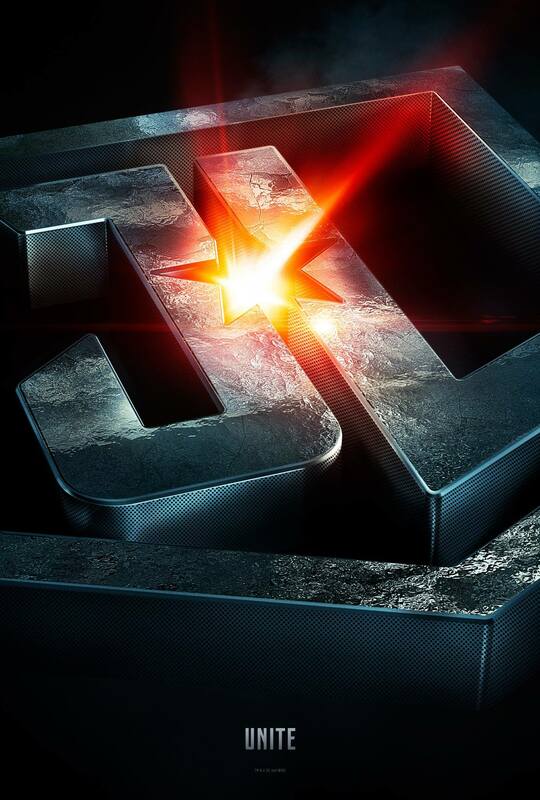 With six months to go before it’s released, it certainly seems that Justice League is right on schedule.